I read an interesting article on the internet yesterday. It was written by Barbara A. Brown and was titled, "Restoring Ethics to Genealogy." In light of all the things I have seen written or posted on the internet concerning Cherokee genealogy, I thought it was important to discuss this topic. The fact is, a lot of people have heard they have Cherokee ancestry. Another fact is, it is numerically impossible for everyone who has heard this "Cherokee Blood Myth" to actually descend from a Cherokee. And yet one other fact is there is a lot of really bad "Cherokee genealogy" posted on the internet. Assumption, speculation and invention are three things that don't belong in genealogy, but we see it a lot when discussing Cherokees and their genealogy. People who have no clue about Cherokee history try to pass off stories that are in direct contrast to Cherokee history. People who have no understanding of Cherokee culture try to pass off stories that go against true Cherokee culture. And people who have no understanding of the language try to pass off their translations or interpretations of Cherokee names as true and accurate when in reality, they are so far off base it is almost laughable. Some of these Cherokee family trees or claims posted on the internet can become quite elaborate. 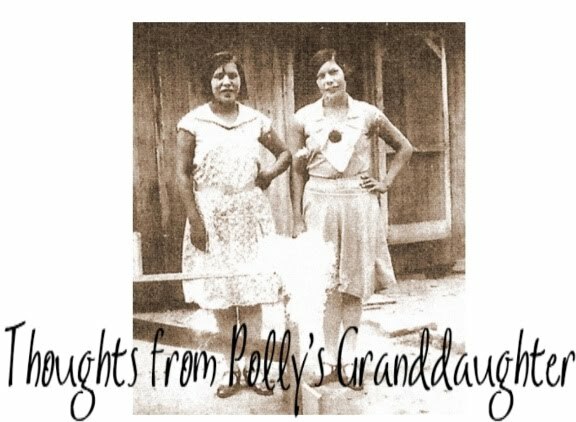 There are people who claim to have connections to so many Cherokee families that it is absurd. 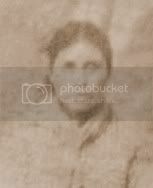 While true that many real Cherokee families connect to many other Cherokee families, this is usually the case when the Cherokee ancestors remained with the tribe and are found in some of the later documentation, like the Dawes and Miller Rolls. If you find a family tree or someone who is claiming their ancestors left the nation at the time of removal or prior to the removal and they are claiming many, many Cherokee families as cousins, including some who are still considered full blood today, be wary. Maybe it is true, but demand they provide documentation that supports their claims. Don't accept a "this well known researcher on Cherokees said....." or "this well known Cherokee genealogist said..........." or "this noted archeologist said......" because that is not good enough in genealogy. Any of those types of people will provide sources for what they say if they said it and stand by their conclusions, whether it is David Cornsilk, Gene Norris or Dr. John Worth. So, in your search for Cherokee ancestors, research away, but be cautious about believing everything you read or find. Some people are just better at genealogy than others and some people care more about truth and accuracy than others do. Don't be misled by those who do sloppy work or who have no respect for the field of genealogy.